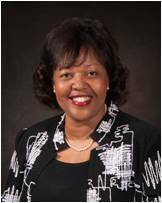 Dr. Deborah F. Dent is the Chief Information Officer at Jackson State University. In this position, she oversees the management of the university's network and communications infrastructure, enterprise resource planning system and other information technology (IT) services that support all levels of research, learning, and teaching. 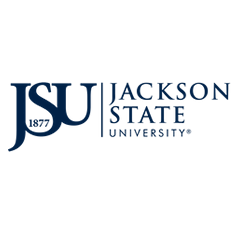 Information Technology consists of three units: Academic IT, Computing and Communications, and IT Managed Services, all staffed to deliver customer friendly support to all JSU campuses. Dr. Dent joined Jackson State in August 2012 after a 37 year career with the U. S. Army Corps of Engineers. Prior to joining Jackson State, Dr. Dent served as the Deputy Director of the Information Technology Laboratory (ITL) at the U. S. Army Engineer Research and Development Center (ERDC) in Vicksburg, MS. She holds a BS in Computer Science from the University of Southern Mississippi, MS in Computer Science from Jackson State University and PhD in Scientific Computing from the University of Southern Mississippi.